We know New Mexicans love low interest rates, that's why our finance team will negotiate until we can get you a superb rate on car of your choice . Auto Station, your Albuquerque Auto Dealership that specializes in low mileage late model used trucks. 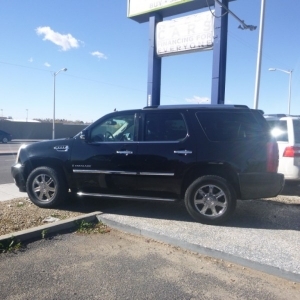 Looking for used cars for sale in Albuquerque, we have an assortment of economy cars, luxury sedans, trucks,and SUVs, all with credit union financing. 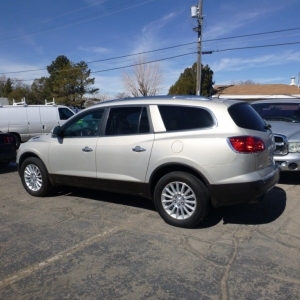 We have a large selection of used cars in Albuquerque to fit your budget. When it comes to used cars in Albuquerque , we want to be your Albuquerque Auto Dealer, we will help you get the lowest interest auto loan possible. With a large inventory of used vehicles in stock, Auto Station is sure to have the right one for you with Credit union financing so you won't have to worry about getting a great deal on your used car. From Trucks and SUVs to dedicated family vehicles, Auto Station has them all in stock with one largest selection of used trucks in Albuquerque. We are committed to helping you find a great deal and making you our customer for life. 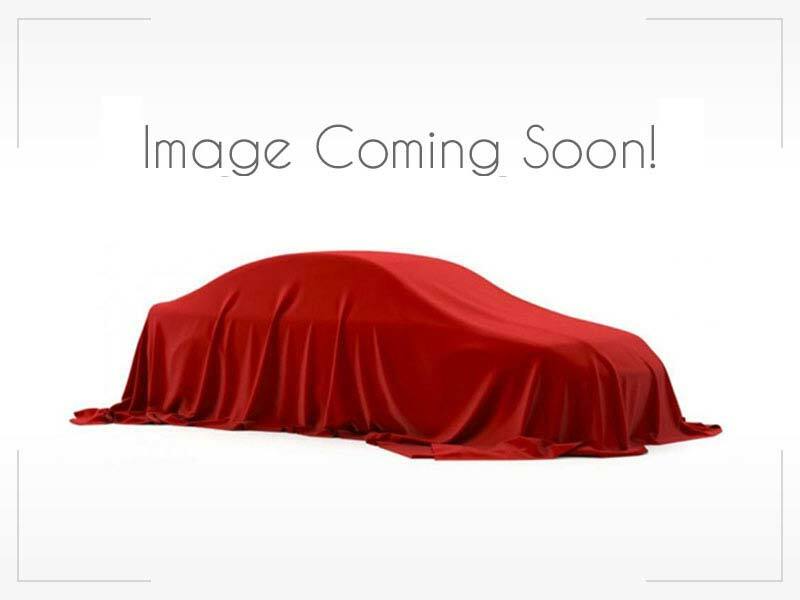 We want to be your auto dealer when it comes to used cars for sale in Albuquerque. We are known for making deals on cash sales. If you are looking for a cheap used car we can help with cars under $5,000. Yes we are a business that deals in used cars, designed to make a profit, but we are also a business that knows that if we treat our customers right that they will recommend us to their friends and when the need arises they will come back to us. 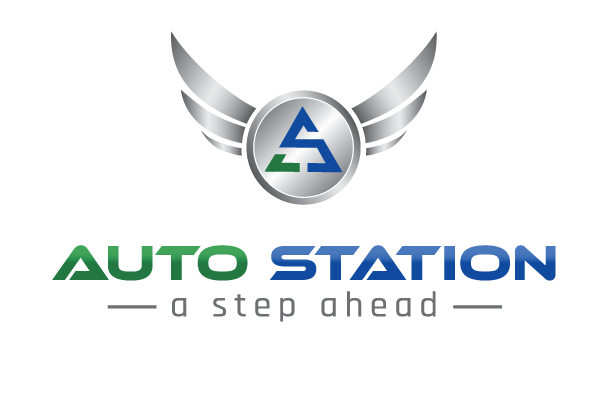 Auto Station……A Step Ahead.